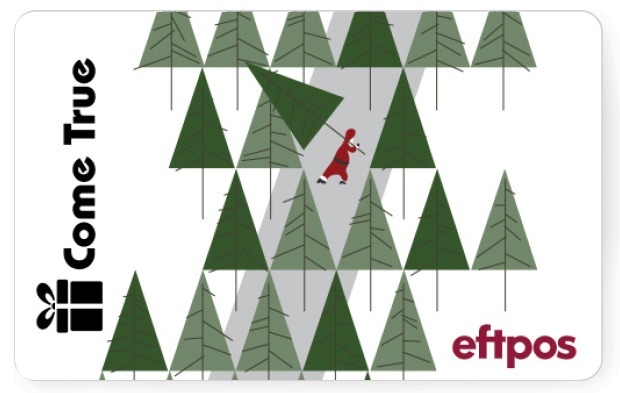 On this eftpos gift card, you can see Santa Claus felling a tree. But here’s the thing… Nobody actually goes out and cuts down a tree anymore. That’s too much hard work. A bit like individually selecting the right gift or reward for every single staff member or valued client. You don’t have to cut down a tree (or even consult Santa) to sort out Christmas this year. We can help you sort out all the gifts and incentives you need without the stress or strenuous effort! Eftpos gift cards are a one-gift-fits-all approach — everyone appreciates (and even dreams about) a little extra spending money. Especially at Christmas! 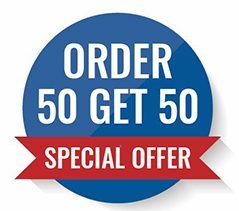 As always, we can organise all the tricky bits for you: from printing, delivery, redemption, associated customer or staff enquiries… This year, give yourself an extra Christmas break. Up your game with eftpos gift cards!